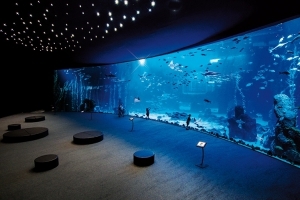 The Poema del Mar aquarium is unique in the Canary Islands. Discover the great marine biodiversity of the 5 continents in its 3 large zones: jungle, beach, and deep ocean. Come discover nature and enjoy the impressive deep sea views across its large 35 metre curved aquarium, the largest in the world. 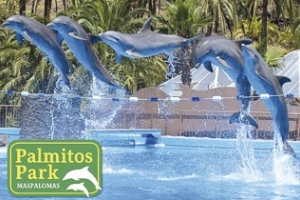 Discounted tickets for the biggest water park in Gran Canaria. 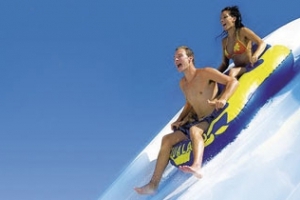 A great day out for the whole family, where you’ll be thrilled with the exciting water slides, float along the lazy river, and frolick in the wave pools.BOOK YOUR FREE DIRECT TRANSFER EVERY THURSDAY! You’ll find this theme park which was once the set of Westerns deep inside a canyon. 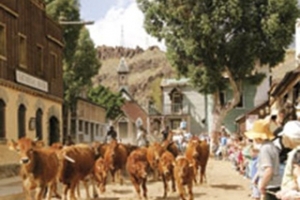 See the buffalo, horses, and reptile house then enjoy a cowboy and indian show as you meander around this authentic replica of a wild west town. FREE TRANSFER. 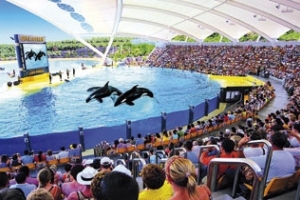 Enjoy a visit to the renowned tropical zoo park - Loro Parque.Guide and ferry are included.